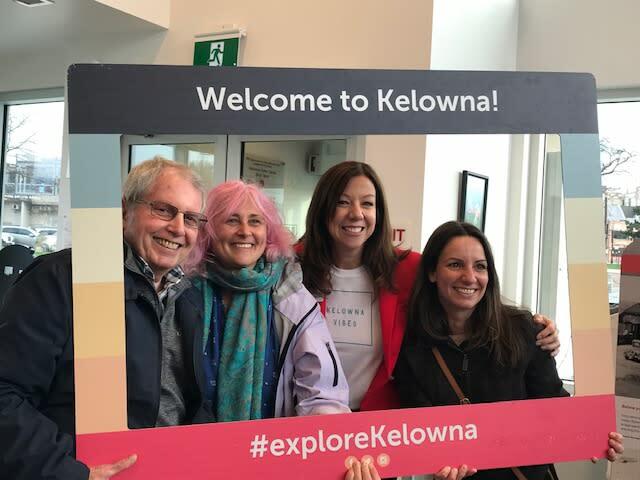 Daily events were organized to celebrate with our Visitor Experience volunteers, who work at our Kelowna International Airport Kiosk and our Kelowna Visitor Centre. 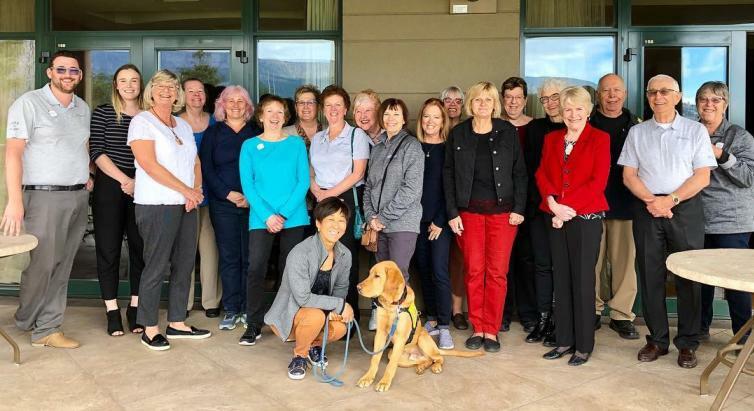 A monthly volunteer meeting kicked off the week, taking place at The Royal Kelowna in one of their luxury waterfront villas. 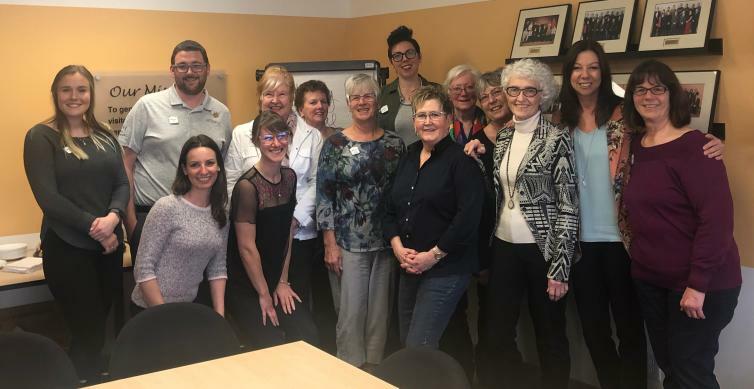 On Tuesday, we hosted a coffee social at our Administration Office for volunteers to network with our President and CEO, Lisanne Ballantyne, and with other members of our team. Mid-week, we completed our largest familiarization tour to date, with 25 volunteers and four drivers. 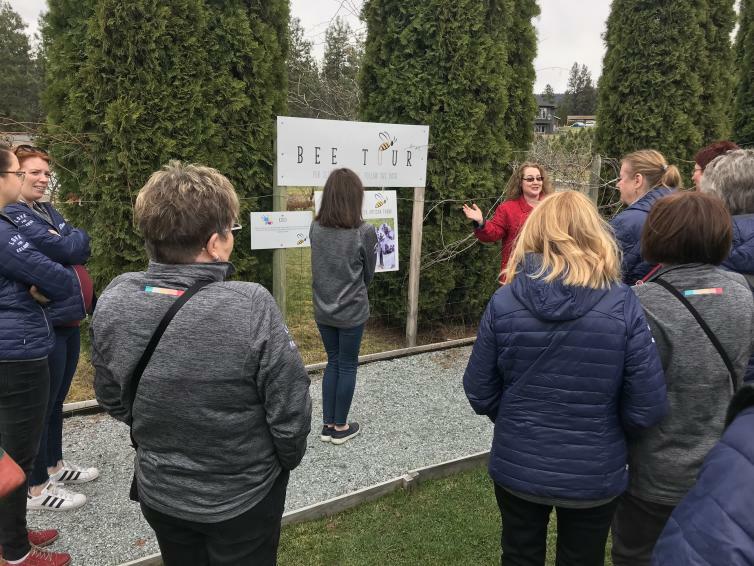 The group began the day with coffee and chocolate at Karat Chocolate, followed by tours at Meadow Vista Honey Wines and Quail&apos;s Inn. 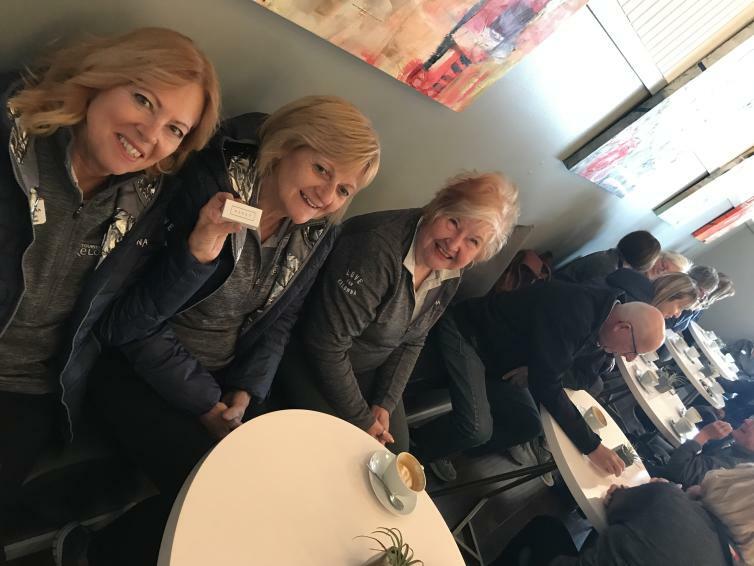 From there, the group enjoyed a delicious lunch at Smack DAB and then finished the day with tours of Argus Properties&apos; Hotel Eldorado and Manteo Resort. 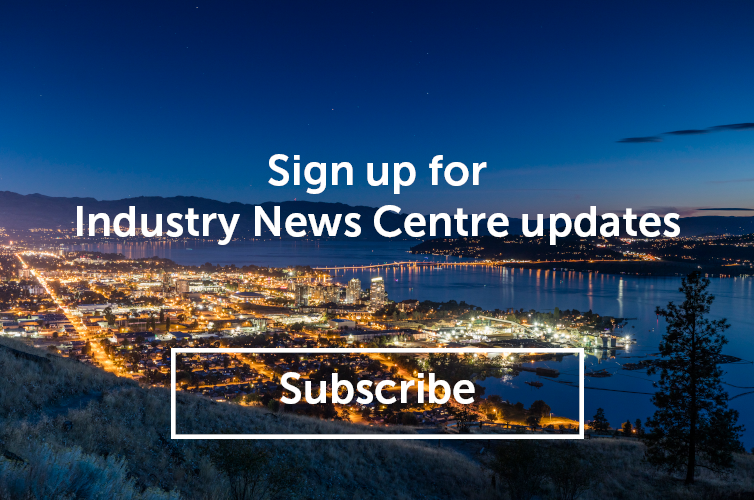 On Thursday night, several members from our Board of Directors, who are also volunteers, joined team members and our Visitor Experience volunteers at our Kelowna Visitor Centre for a fun-filled BBQ, complete with the famous Car-B-Q from Boyd&apos;s Autobody. We ended the week with a longtime favorite event, bowling at McCurdy Bowl. Our volunteers were undeniably some of the best bowlers we have ever seen! The week was a perfect way to celebrate our volunteers while also learning about and experiencing various stakeholders, to whom we extend our thanks for being such gracious hosts. We are grateful for the hard work and dedication of our volunteers and we look forward to working with our growing team in the year ahead!